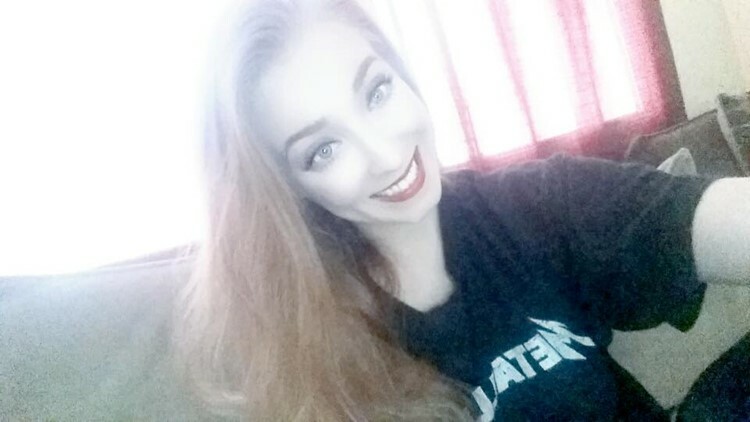 PORTLAND, Ore. — An Oregon family waited by the phone in agony Saturday, hoping to hear the crews combing a Pennsylvania river had finally found the body of Haley Lorenzen. In November, the 24-year-old from Gresham traveled to the East Coast for love. 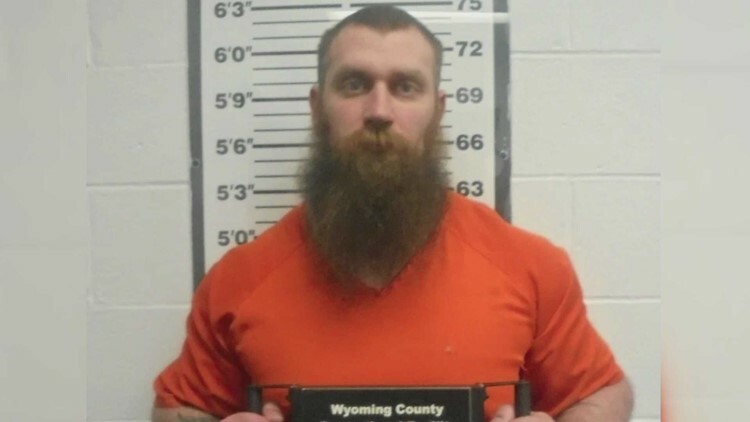 Police say the man she fell for online, Phillip Walters, killed her and dumped her body. He’s been charged in the homicide. Northeastern Pennsylvania’s NBC affiliate WBRE was on scene Saturday as crews ramped up efforts again. Winter weather has hindered the search for several days. The family, who lives mostly in Oregon, have been back and forth to Pennsylvania since Lorenzen went missing in late December. She’d gone to visit Walters a month prior and decided to stay permanently. Days after Christmas, Dominguez said Walters called Lorenzen’s family and told them she was missing. They suspected him right away. Since then, no one's heard from Lorenzen, a woman who Dominguez said talked to her dad every day. The Pennsylvania community where she went missing has rallied around the family, even throwing a fundraiser earlier this week. 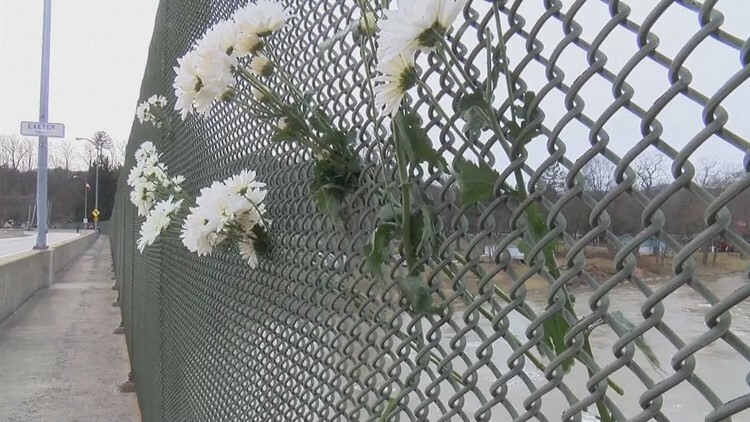 Flowers put on fence above Pennsylvania river to support Haley Lorenzen. Dominguez said they’ve been overwhelmed by the generosity of strangers who clearly feel connected to the story of a young, Oregon woman who moved far from home for love. Loved ones have started a GoFundMe to help cover the family’s travel expenses.